Jewel Blueberries @ Fall Creek Nursery | Plants. Varieties. Farming. Jewel blueberries have been widely planted throughout California and in Central Florida due to its adaptability, exceptional growth, record yields and large fruit. First harvest is usually a few days after Star and lasts three to four weeks. 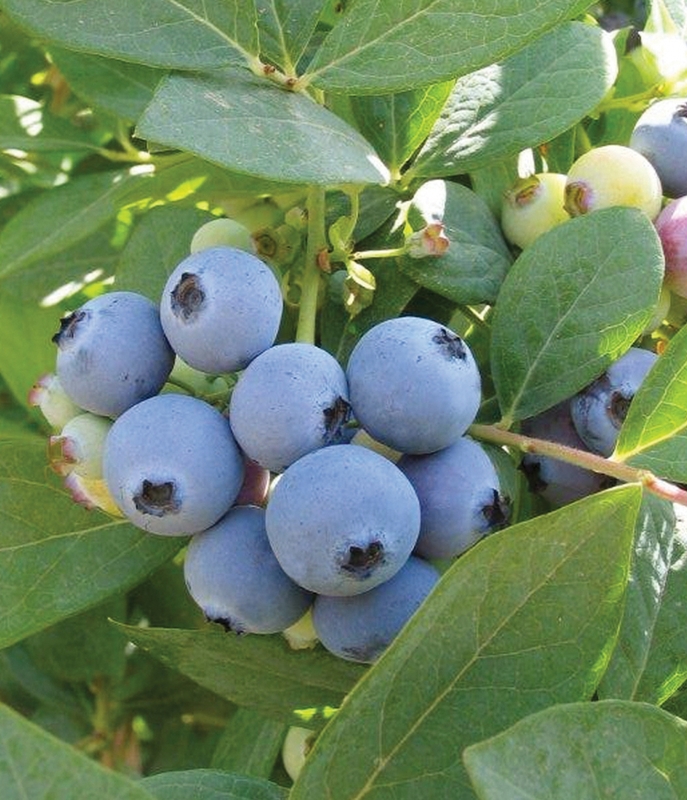 Plant Jewel blueberries with other mid-season varieties for best pollination. By reducing nitrogen fertilizers and harvesting more frequently, growers have been able to reduce soft fruit issues. 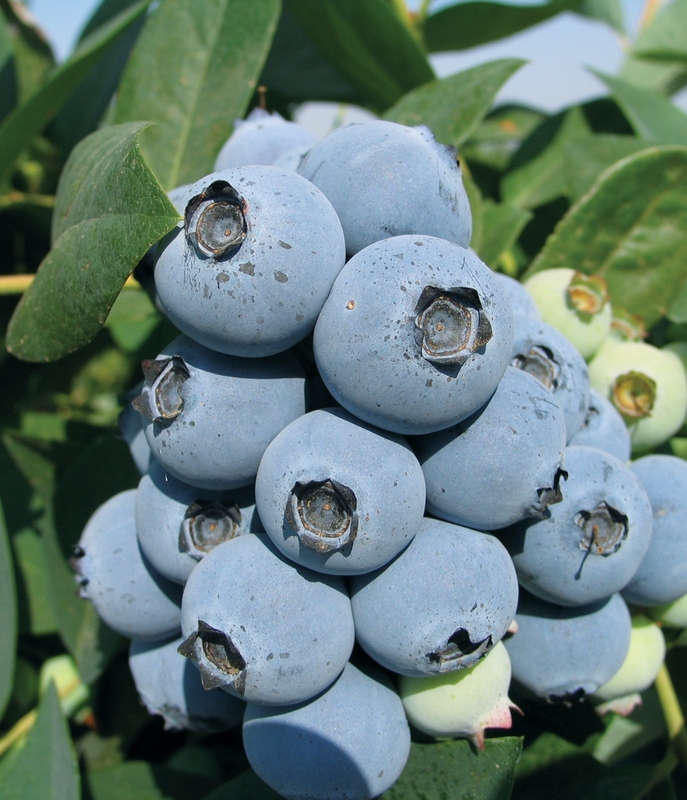 The Jewel blueberry is suggested for commercial production in Low Chill regions.